In this episode Harper Bliss and Her Mrs (Caroline) discuss how they use Kindle Unlimited (KU). 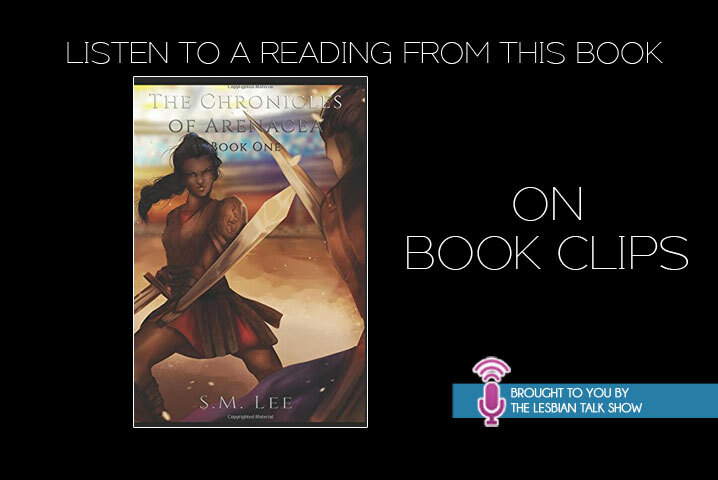 This was a question by Cheyenne Blue. 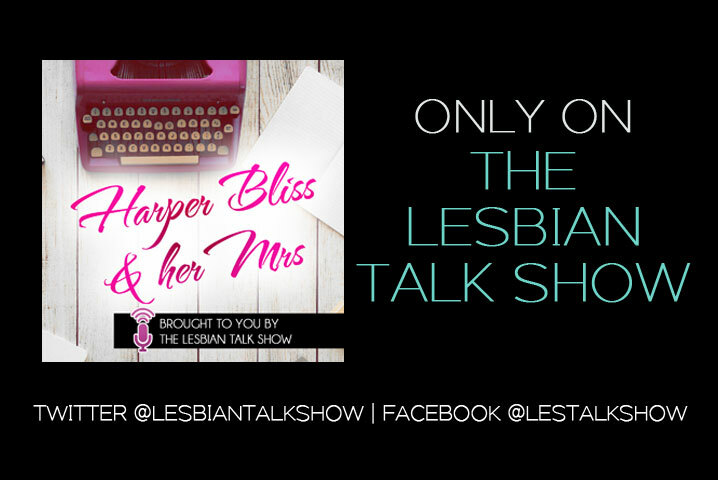 If you have questions please feel free to email them to HarperBliss@TheLesbianTalkShow.com and they will either answer them on the show or on their blog. ← Les Talk About It: Lesbians Stay Friends With Their Exes?